In law school, Tim was a member of Phi Alpha Delta and the recipient of the American Jurisprudence Award in Torts I. 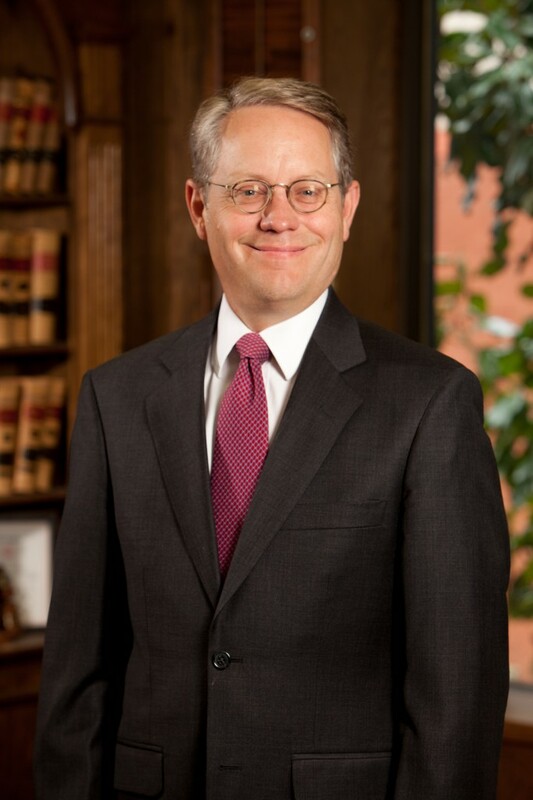 During his legal career, Tim has served as an adjunct professor at the University of Central Oklahoma, teaching Business Law from 1992-1999, and was a Master in the Robert J. Turner American Inn of Court. Tim has been awarded the prestigious “AV-Preeminent” 5.0 out of 5.0 rating from Martindale-Hubbell, which is their highest possible rating in both legal ability and ethical standards. Tim enjoys water and snow skiing, backpacking, and assuming various leadership roles in his church. Miller v. American Trust Insurance Co., 931 F.2d 703 (10th Cir. 1991). MIC Property and Casualty Insurance Corp. v. International Insurance Corp., 990 F.2d 573 (10th Cir. 1993).